Sense-Able Gym is designed much like a children’s therapy center, but with an open play concept. 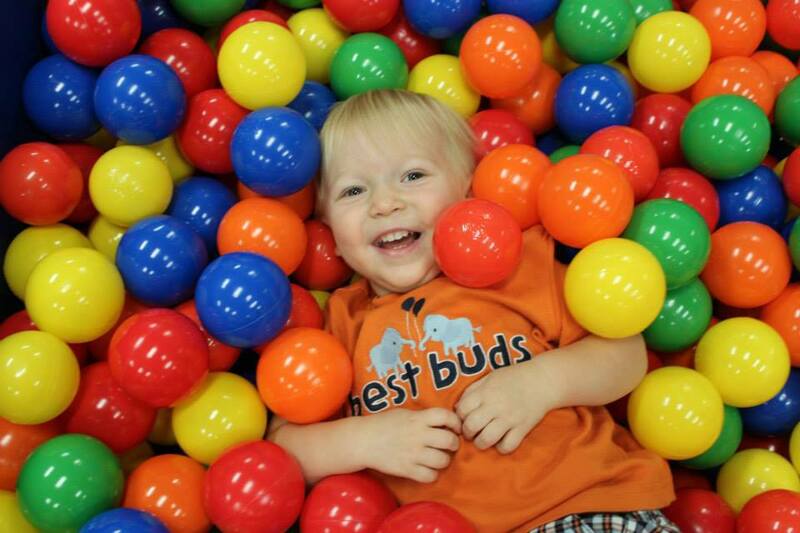 We offer a fun, sensory driven play space designed for children with special needs, but open to all children. 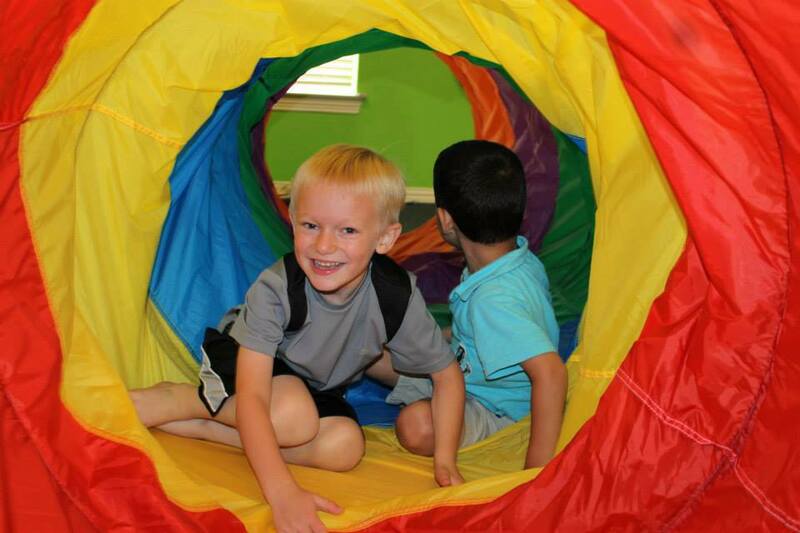 Our mission is to build confidence, motivation, problem-solving skills, and socialization through a variety of activities personalized to fit your child’s needs. Each child is seen as the spectacular individual they already are, and natural strengths are identified and built upon. Sense-Able Gym was founded by Shauna Mable. Shauna is a certified teacher with over 15 years of experience working with children on all ability levels, from age 18 months through high school. Shauna has always had a passion for children and desire to create the perfect sensory center for children on all levels of the developmental spectrum. Sense-Able Gym was born from her need to create opportunities for all children and also create a community of support for parents. At Sense-Able Gym, our goal is to provide children and parents with the tools they need to be successful at home, in school, and in the community. Along with meeting this goal, we are committed to providing a safe place for children to form friendships, play and explore the world. After all, the world is one huge sensory experience! We’re located at Located at: 3130 N. Shiloh Road Garland, Texas 75044 (972) 530-0391. Learn more about us by visiting our website at www.sense-ablegym.com and connect with us on Facebook https://www.facebook.com/pages/Sense-Able-Gym/154966471240975.